Celebrate and remember your loved ones with gifts of kindness to our patients. Gifts of any amount can be made in honor or in memory of an individual or a group. Commemorative gifts are a thoughtful way to express support for others while supporting Washington Health System. In response to your gift, we send an acknowledgement to the family of the honoree notifying them of your gift. 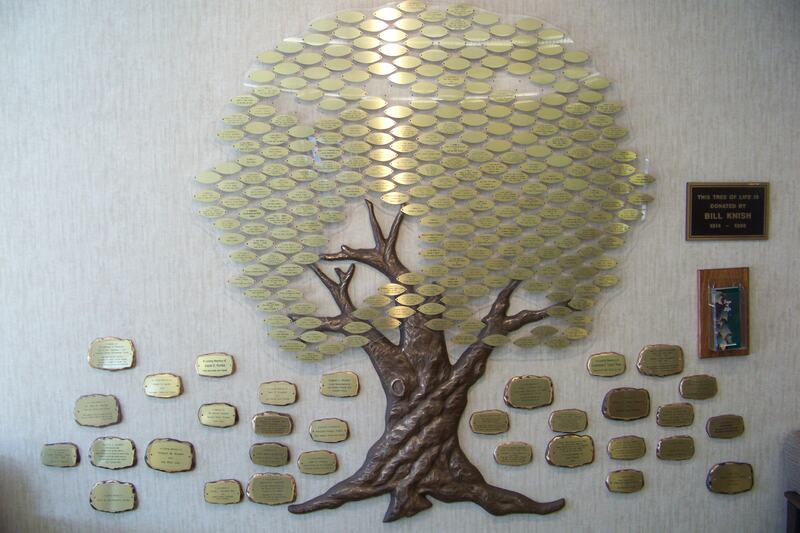 The Tree of Life is a beautiful bronze tree in Washington Hospital’s main lobby with brass leaf and stone plaques. Plaques bear the names specified by donors who have generously contributed $1,000 or more to the health system. 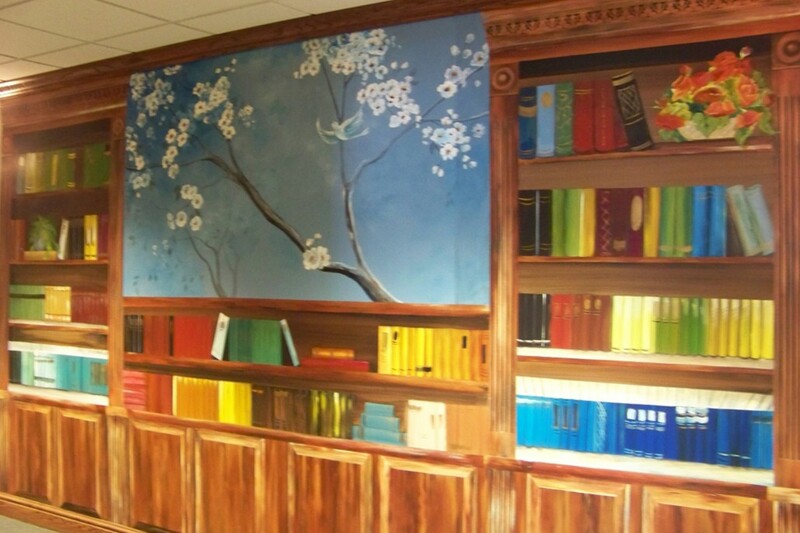 Located in Donnell House, the Legacy Library is an eye-catching mural of books with plaques, made to look like the book spines. Plaques bear names of individuals touched by hospice as specified by donors who have contributed $1,000 or more to Hospice Care or Donnell House.